IMBIBE LIVE- Showing The World The New Summer Cup and A Taste Of Rose Petal Liqueur! Continue reading "IMBIBE LIVE- Showing The World The New Summer Cup and A Taste Of Rose Petal Liqueur!" 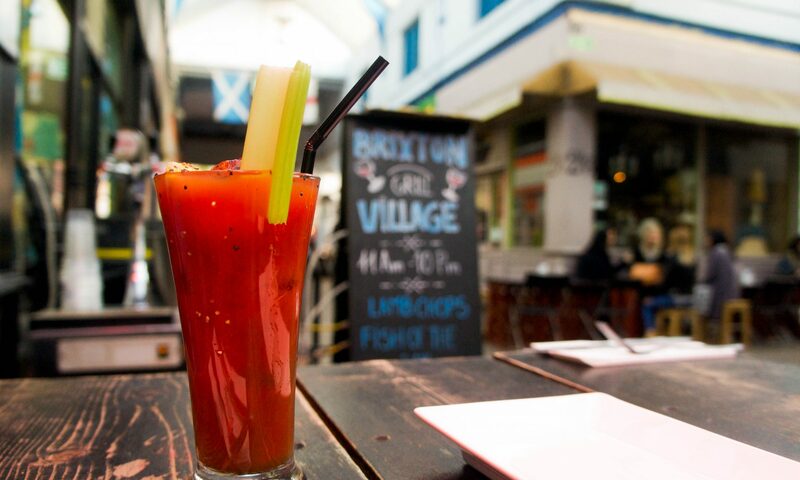 Continue reading "*BLOODY MARY REVIEW* Brixton Grill, Brixton Village and A Sneaky Session At Seven Bar"